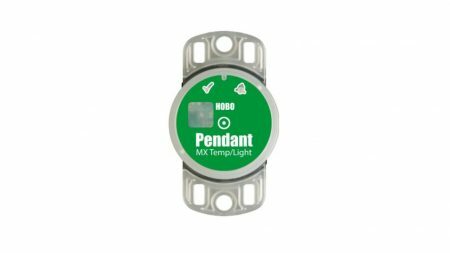 HOBO MX2202 אוגר נתונים אטום לטמפרטורה במים ובאוויר ואור , עם תקשורת BLUETOOTH לטלפון חכם - United Instruments Ltd. 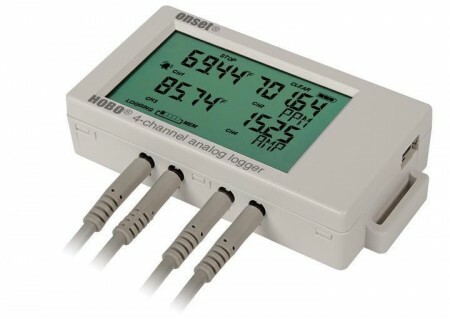 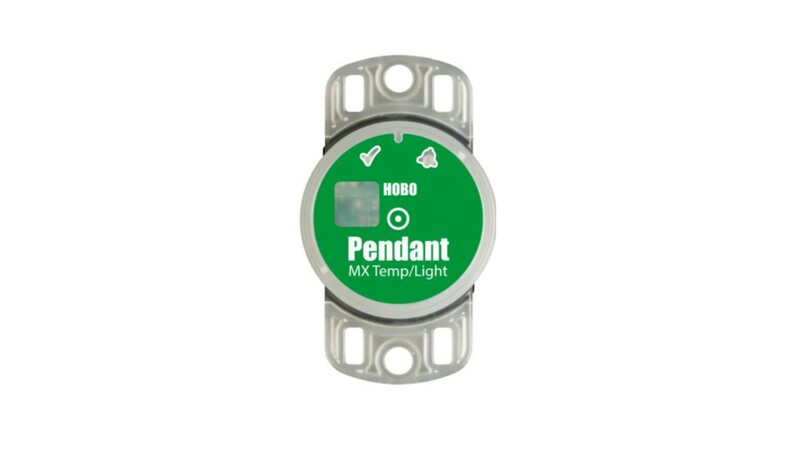 The HOBO MX2202 waterproof temperature/light level logger leverages the power of Bluetooth Low Energy (BLE) to deliver accurate temperature and relative light-level measurements straight to your iOS or Android mobile device. 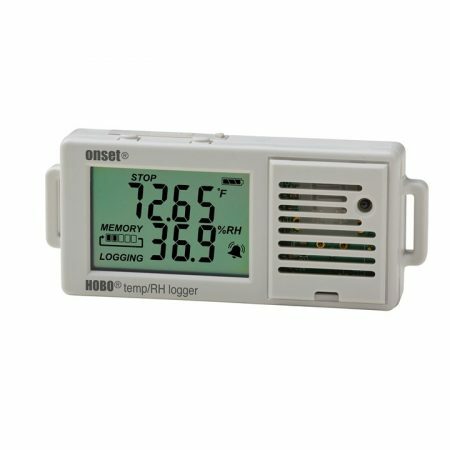 Designed for durability, this compact waterproof logger is ideal for measuring temperature in streams, lakes, oceans, and soil environments. 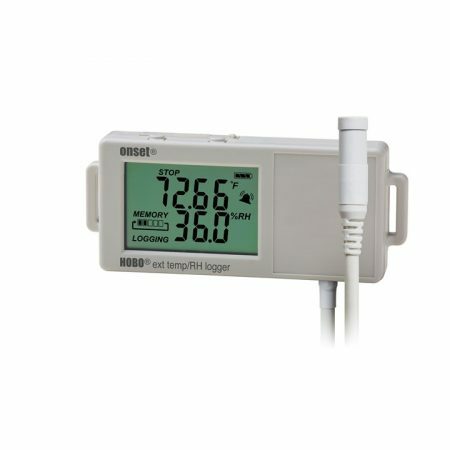 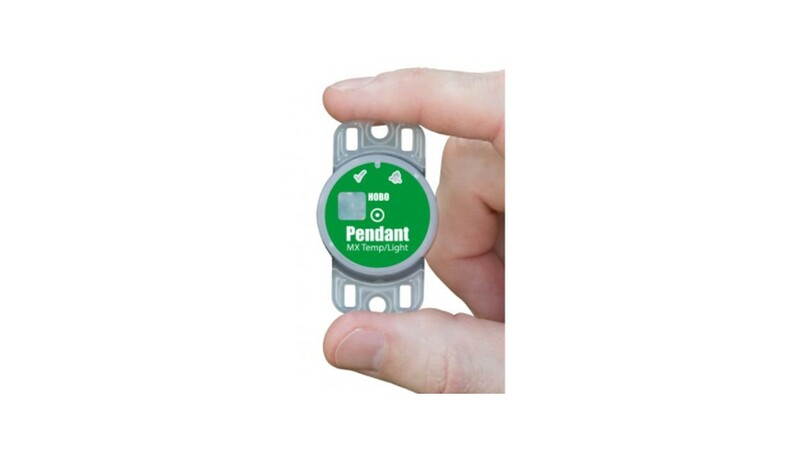 Data collection in the field has never been easier!